The story goes, I was tired and slightly bored during a recent business trip, and ended up downloading Blizzard’s free card game Hearthstone from my hotel room. A few hundred games later, I can start to appreciate the game and Blizzard’s game design magic. 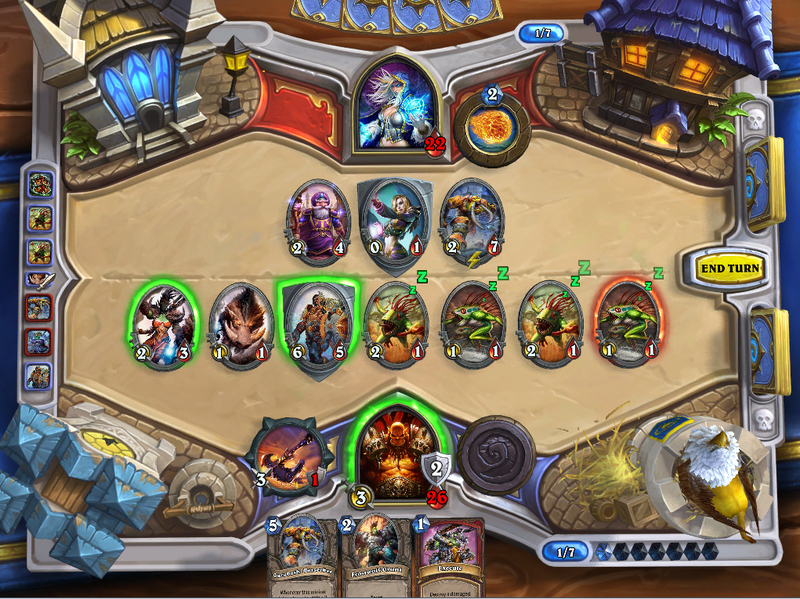 Hearthstone is a free-to-play game pitting two players in battle, a Collectable Card Game (CCG) built as an app, in the same vein as Magic: The Gathering and other expansive card games. The game is available for the iPad, PC, and Mac only; card collection and curation is all virtual, though players spend real money (or accumulated gold from playing the game) to open packs in search of uncommon, rare, and legendary cards. 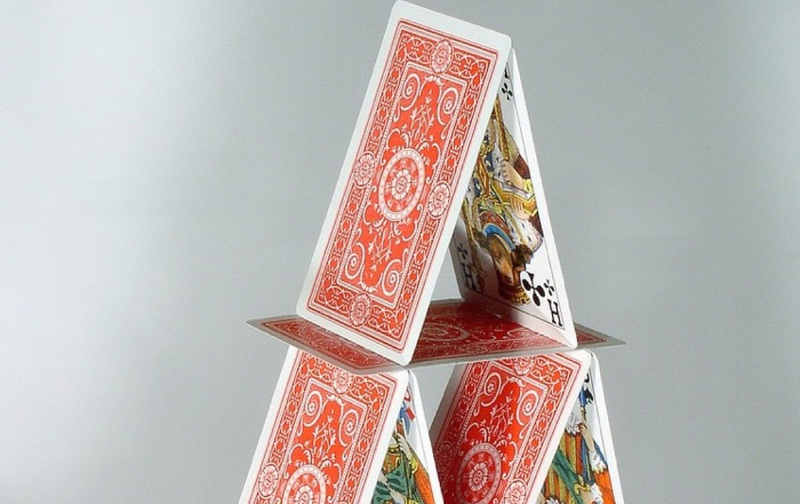 It’s a testament to the fun of the design of card games that these games end up simply emulating the rules of play, without having to add gameplay elements unique to video gaming. To be honest, I didn’t get into the game at first; it felt like an overly simplified version of Magic: The Gathering, a collectable card game that I played back in junior high and easily sunk hundreds of dollars into collecting new sets. Given its lineage and complexity, I had come to appreciate the diversity of gameplay and the creativity of strategies provided by Magic, and I figured that Hearthstone’s simplifications sacrifices these gameplay elements for accessibility. 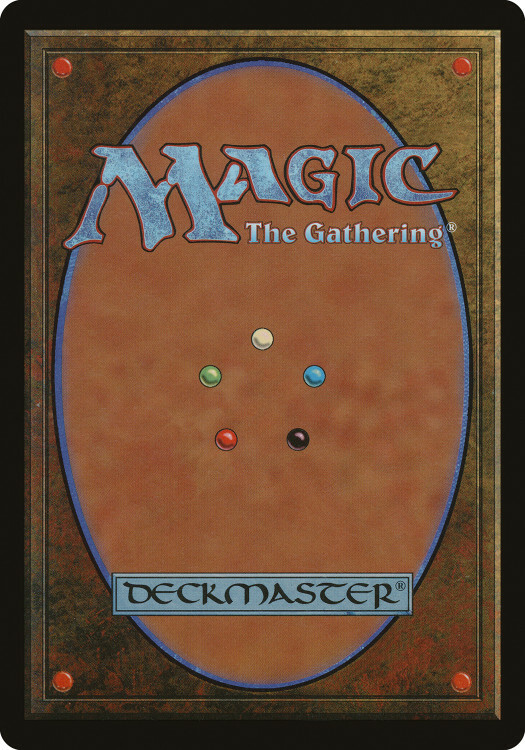 Magic: the Gathering took this core gameplay mechanic, and added cards that looked to subvert or break the rules. While basic play consisted of following the same patterns with variations on the amount of resources or size of creatures or strength of spells, higher-level play revolved around finding card combinations that gave massive advantages. Good players understand that a card deck’s strength is relative, and that what matters is the difference between resources and creatures and turns: they can either gain a lot more resources or deny their opponents resources; they can summon huge creatures, or just destroy their opponents’ army; they can draw a lot of cards, or make sure their enemy cannot draw anything useful. Hearthstone doesn’t go to quite the same extremes in creating flexibility in its rules; its hero characters and hero-specific cards establish clear themes for decks to optimize around. That said, there are still fun (and devastating) card combos, and play still feels dynamic due to the sizable set of cards available even just a few months after launch. Of course, if there’s thing I’d give Blizzard the benefit of doubt, it’s for the company to build and maintain Hearthstone balancing a high level of strategy with universally approachable gameplay. Hearthstone is free and already has a huge player base, so as long as they continue supporting the game – something they also happen to be good at – it may well enjoy a Magic-like decade-long run in popularity.